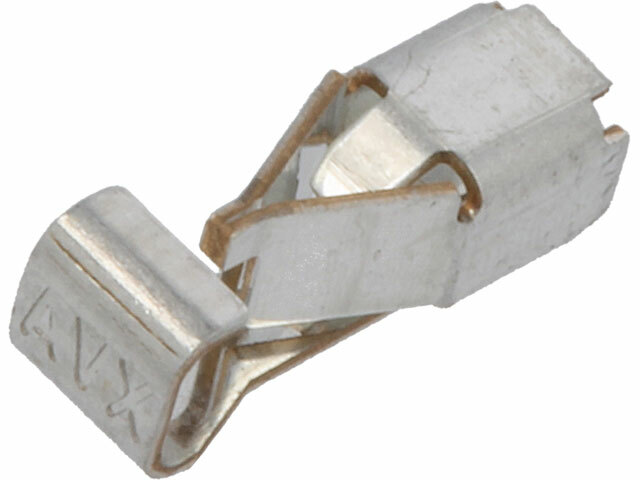 TME’s offer includes 70-9296 series connectors from AVX. They are plug-in connectors for surface soldering. Their design enables easy insertion of a wire or a twisted strand without the need for using any tools . Four sizes enable easy adjustment for a specific application. Their rated current ranges span from 8A (the smallest connector) up to 20A (the largest version). The main area of application for AVX plug-in connectors is connecting sensors or power supply to PCB boards, e.g. in LED lighting solutions.